Parisian closets are entities that will forever be coveted by the fashion-obsessed beings of the world. 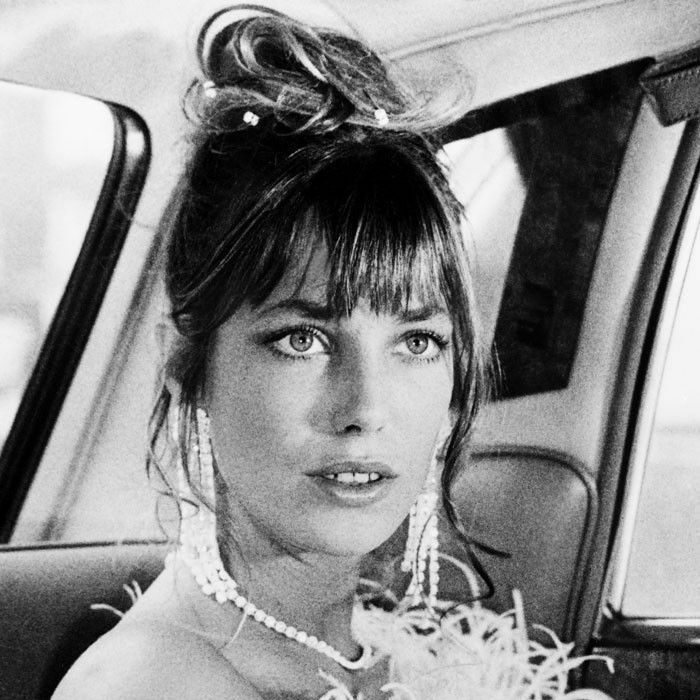 The effortless yet consistently polished aesthetic of the French woman is something to be admired (and totally copied). So what goes into creating a wardrobe that will provide us with everything we need to achieve this specific style? 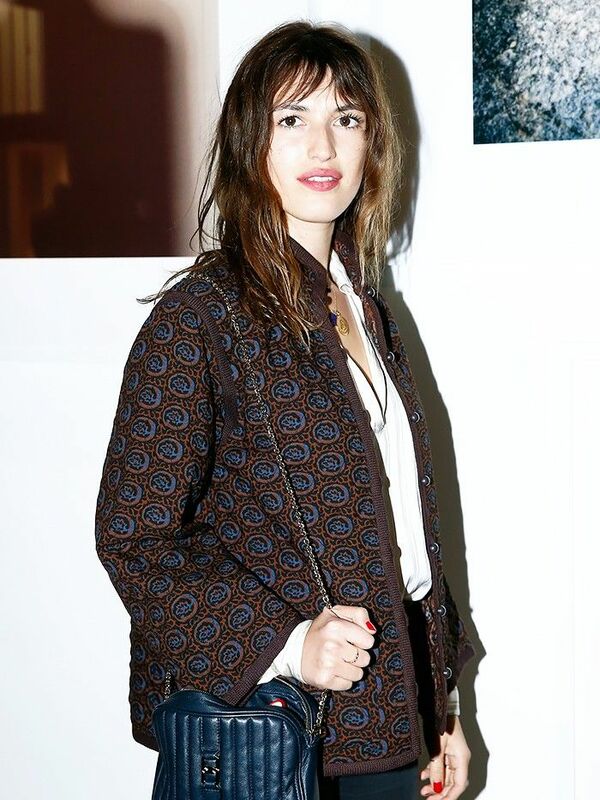 Well, who better to ask than some of the most stylish French fashion bloggers out there? As with anything, they suggested you need to start from the ground up, and in this case, "the ground" is the assortment of closet basics you will find in every Parisian's closet. From striped T-shirts to high-rise denim, these girls were able to narrow down their five must-have pieces to the categories listed below and were kind enough to weigh in on the matter and speak a little bit about why they love these pieces. 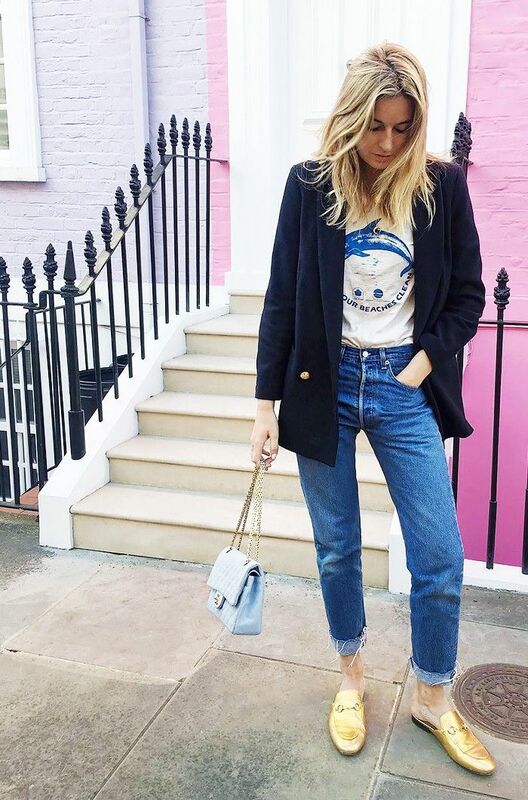 Whether it's their own personal styling tips or brands they love within each category called out, there's a lot of advice to be found here for us to come back to when we want to channel French-girl style for the day. Scroll down to discover the must-have five items you will find in every Parisian's closet and to shop each! Because you can never have too many colors when it comes to this shirt. Jump on this French favorite and prepare yourself for a happier wardrobe.